Minnesota snapped their 15-game losing streak with a 110-101 win at Indiana on Tuesday and I look for the Timberwolves to carry over that momentum with another strong effort against the Suns. Even winning outright as a double-digit dog isn’t going to change the public perception on Minnesota. 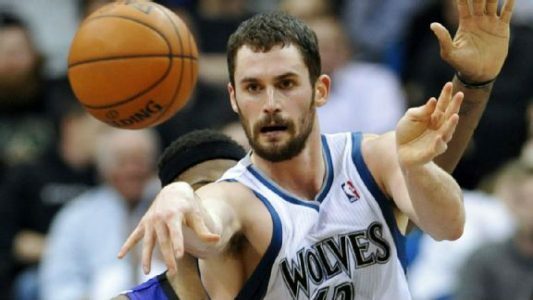 The Timberwolves are still way undervalued right now. It’s also worth noting that Minnesota nearly upset Phoenix earlier this month, as they fell 111-113 at home on Jan. 7. Underdogs of 10 or more points that are a terrible defensive team (103+ ppg) after going over the total in each of their last 2 games are 51-23 (69%) ATS over the last 5 seasons. BET THE TIMBERWOLVES +14! 4x Top 20 NBA Handicapper L6 Years! Steve Janus is a proven expert on the pro hardwood and is on a Massive 478-406 Run Over L884 5* Top Plays, which has his single-unit $1,000 Players up $30,230! Don’t miss out on a golden opportunity to build your bankroll Friday with Steve’s 5* Western Conference Game of the Year! This can’t miss premium play is yours for the low price of $35.95 and best of all is GUARANTEED TO PROFIT!